Jeezy started dancing when he was about 8 years old. He is a self-taught dancer but his biggest inspiration was his good friend Kemar. Jeezy has done a lot of extreme street dance completions like Battlefest, L.o.u.d (league of unreal dancing) and D.R.E.A.M. He has also done freestyle performance dance with a modern dancer. 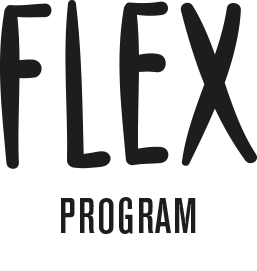 Jeezy is the Head-Teacher of the Flex Program and has taught kids in the community as well as in public schools.